Landscape photograph of mountain top. Landscape photograph of mountains, trees, and housing. 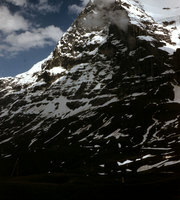 Landscape photograph of mountains in Switzerland. Landscape photograph of skyline and mountains in Switzerland.